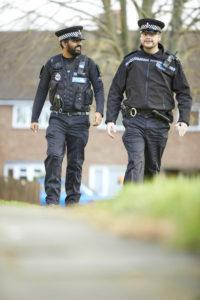 Essex Police has announced that 150 new police officer posts will be created to fight and prevent crime in communities across the county over the next year. 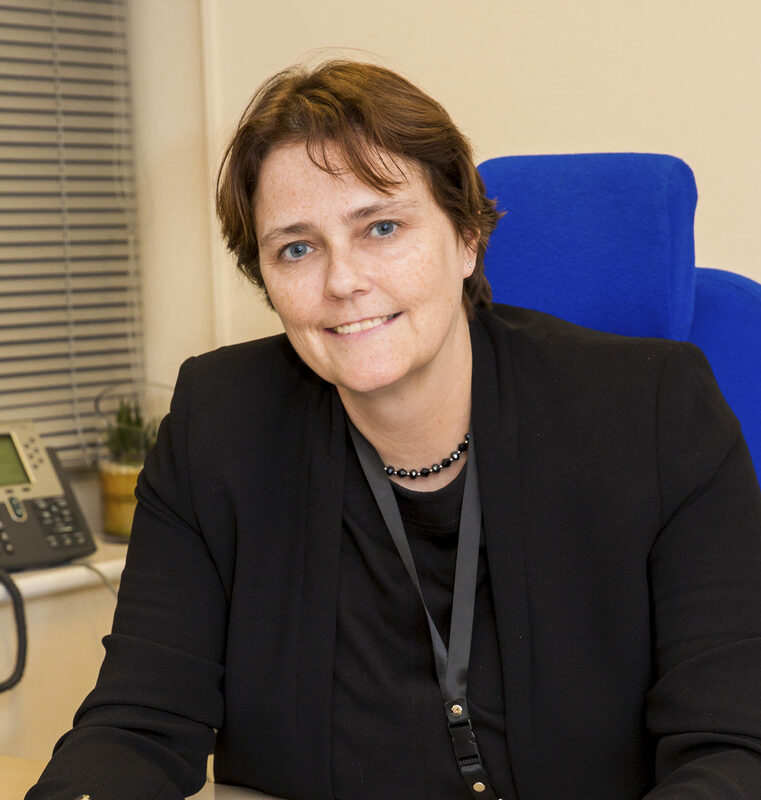 Jane said: “On behalf of the people of Essex we have been working really hard to secure funding for policing both in Essex and nationally. Late last year we successfully secured £450 million for policing nationally and a further commitment for more new funding in 2019-2020. Three-quarters of all the additional money raised through the police element of local Council Tax will be invested in local policing. Jane added: “I am delighted that the Chief Constable is using this money in the way that the public have said they wanted it used. The people of Essex want more officers on their streets and they want them to see them. Our partners in our local authorities also want to know where the officers will be deployed. We have scrutinized the Chief Constable’s plans for use of the new resource and are confident they are fairly allocated taking into account the levels of need and demand across the different communities of Essex. I’m also really pleased to see that Chief Executives have been fully briefed on the plans for their local areas.